The application fee of $3.85 covers your guide, your quiz and it's a one time fee only for all of your levels. To participate in the Pet Dog Ambassador program you must register yourself and your dog and pay a registration fee. You only do this one at the first level. Think about registering a second handler so that, should exceptional circumstances arise, you have someone registered to take your place if you are unable to proceed with the assessment. Special needs candidates are strongly encouraged to do this. There is no cost for registering a second handler. If there is no second handler registered, the assessment cannot continue if, for any reason, you are unable to complete the assessment. When you register, pay and successfully complete your open book quiz, you will be allocated a Candidate Number. You will use this number as your identifier. This number is unique to you as the handler. It will apply to you and the first dog that you register for the program. Should you want to register a second, or more dogs, your number will remain the same but will also contain an alphabetical suffix. Once you are registered and have successfully completed the quiz you will then hand the PDF of your quiz results to your assessor with a copy of your Veterinary Examination form. For each additional pet assessed their is a $3.85 fee. This will be invoiced to you prior to you receiving your certificate. Before each level can be undertaken, it is necessary that the dog’s Health Check form is current. 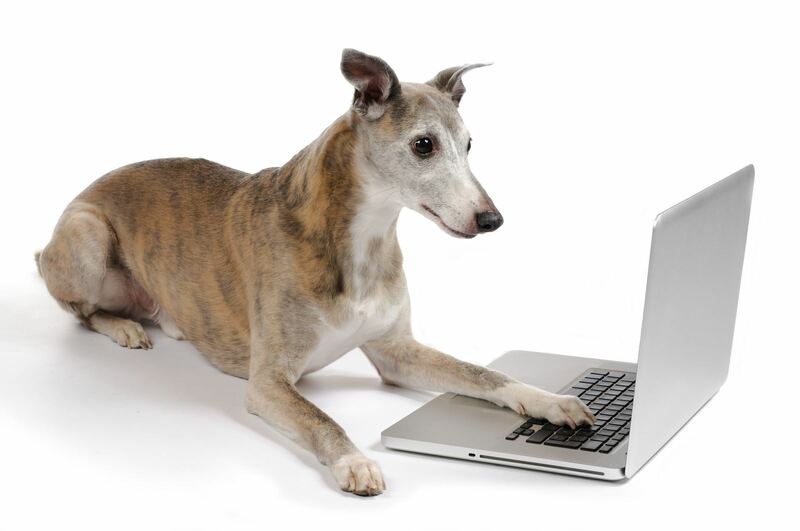 The form can be found in the Pet Guardian Member Area that you will have access to as soon as you enroll. Your dog’s form is valid for two years after the date of signing. The form confirms that your assessor has seen a copy of your current vaccination records. Your assessor will need a copy of the current form before assessing you and your dog at any level. 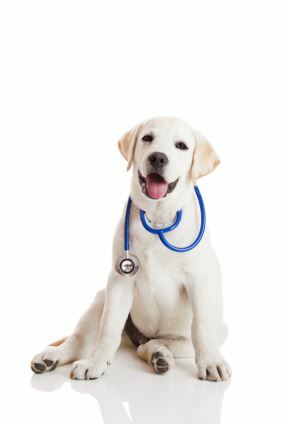 During the currency of your dog’s Pet Dog Ambassador Health Check form you may progress through the levels for which you and your dog are prepared. As soon as you enroll and pay your candidate fee you will then receive an email with a link to the quiz. The quiz must be undertaken prior to assessment at the entry level of the program (Level One or Level Two) in order to assess a Guardian’s knowledge about their dog and his needs. If you are logged in as a Pet Guardian you will find the link and password to the quiz along with any other forms or tools you will need to help you through the program.